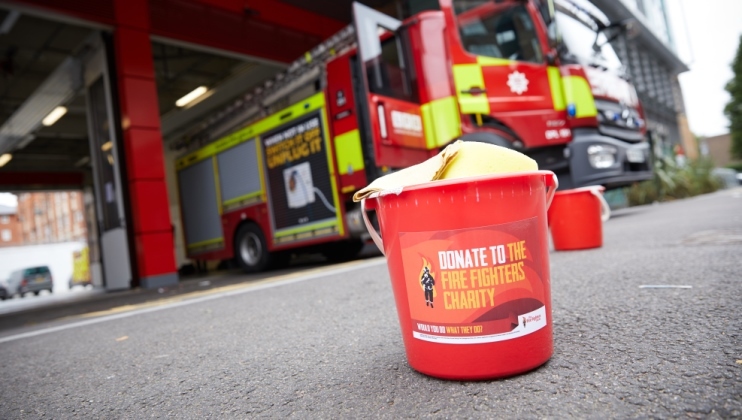 The Fire Fighters Charity has been selected as one of three to be supported by annual charity appeal. The annual campaign, which launched this weekend in The Saturday Telegraph, appeals to its readers to support three different charities in the run up to Christmas, with this year’s focusing on mental health. Over the next two months, features and articles will appear across the paper’s various weekday and weekend editions, as well as its website and social media channels. With the Appeal’s focus on mental health, much of these will focus on those beneficiaries who have accessed our psychological support services, as well as a number of staff working within the Charity. We join Changing Faces, a charity that provides advice and support for people living with a visible difference, and YoungMinds, which is dedicated to providing a lifeline to parents and carers to prevent young people from coming to harm. To make a donation to this year’s Telegraph Christmas Charity Appeal, visit its online donation page or call 0151 284 1927.